Commercial property owners are motivated to update insulation for a number of reasons. While some are economic in nature, the environmental impact of various insulation options is important as well, particularly in this era of green building awareness. For example, one of the easiest ways to garner LEED credits is to upgrade a structure’s insulation. Ultimately, owners of LEED-accredited buildings act as good stewards of the environment even as they enhance their brand and reputation. Reduced carbon emissions – Energy-efficiency is often the most important consideration, because society’s need to reduce its dependence on finite fossil fuels is important. Also, burning coal, oil and gas increases carbon emissions which have an adverse impact on global warming. 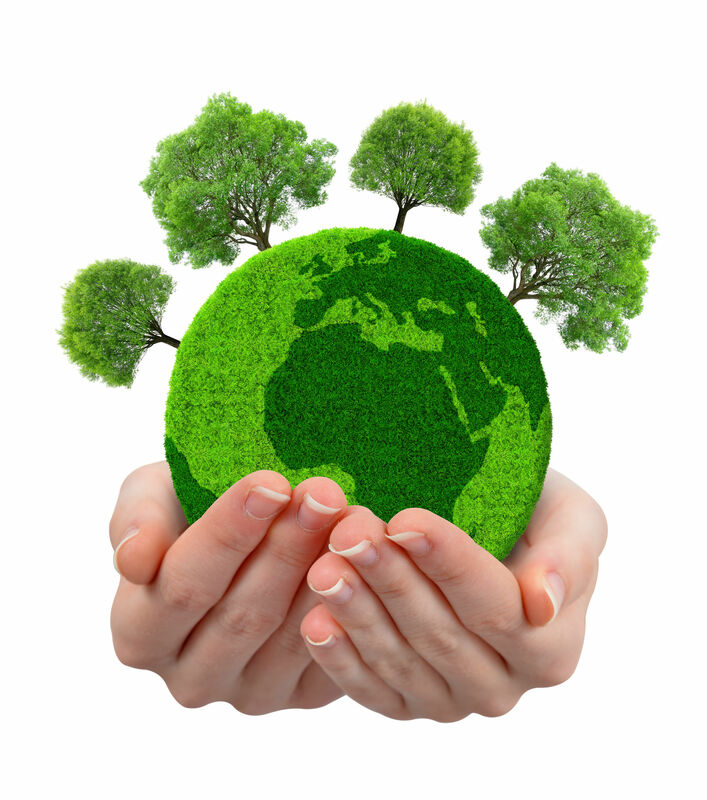 Environmental impact of production – The production of some materials is relatively more energy intensive. Also, certain types of insulation require the use of non-sustainable products. Use of recyclable materials – Some insulation materials include a significant percentage of recycled content. This reduces the demand on the world’s natural resources. Landfill impact – Insulation which is readily recycled at the end of its life cycle reduces the demands on landfills, many of which are filling up at an unsustainable rate. To improve energy efficiency and therefore reduce carbon emissions, building owners should consider the insulating capacity of various products. According to the Department of Energy, fiberglass, cotton batts, cellulose and open-cell polyurethane foam all have an R-value of 3.5 per inch, while closed-cell polyurethane foam has a much higher R-value of 6 per inch. Spray foam also offers superior air sealing capability which further increases energy efficiency by addressing air loss through gaps, cracks and crevices. Insulation upgrades typically reduce energy consumption, thereby reducing demands on local utilities that use fossil fuels to produce power. Insulation also impacts the environment in other ways. For example, both cellulose and mineral wool make use of recycled materials, enhancing sustainability. For more information about insulation, contact USI online to find a branch near you and get a free quote. USI believes in excellence in every step of the process and ensures timely completion and quality of service, time after time. ← What does building science have to do with building safety?